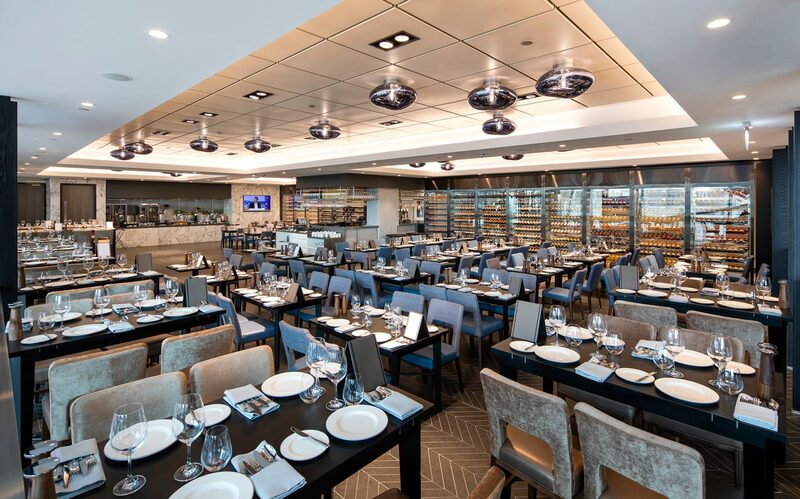 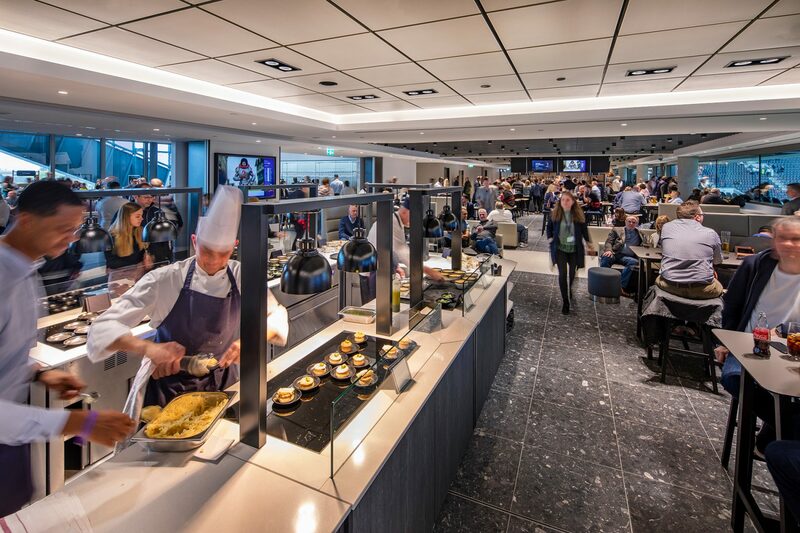 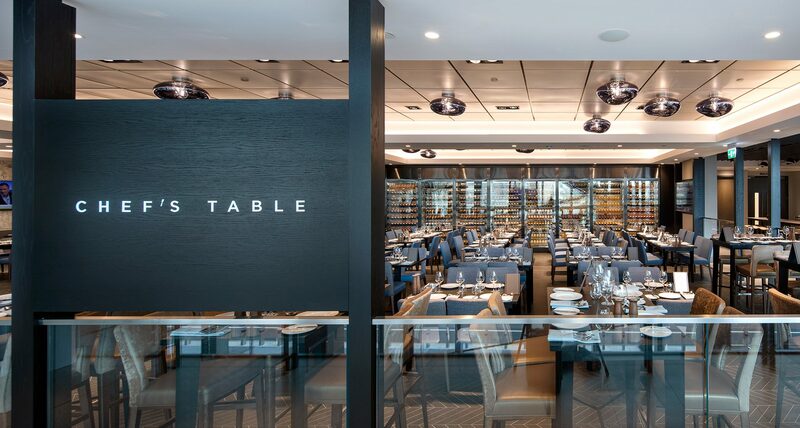 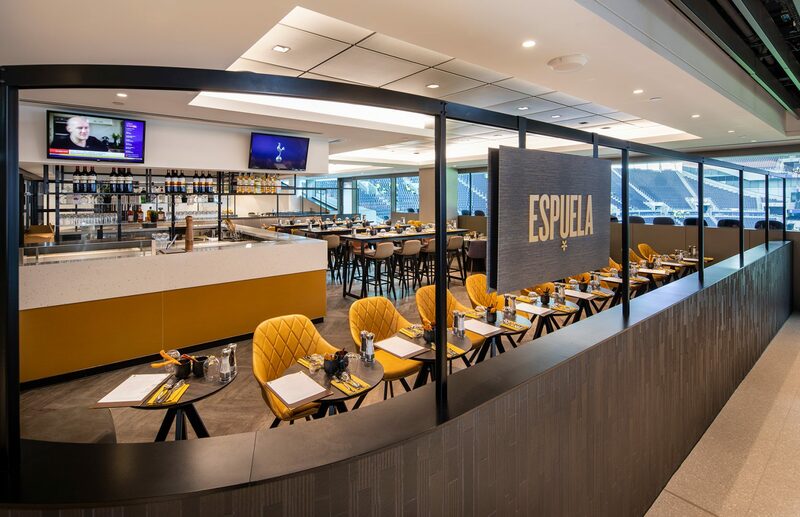 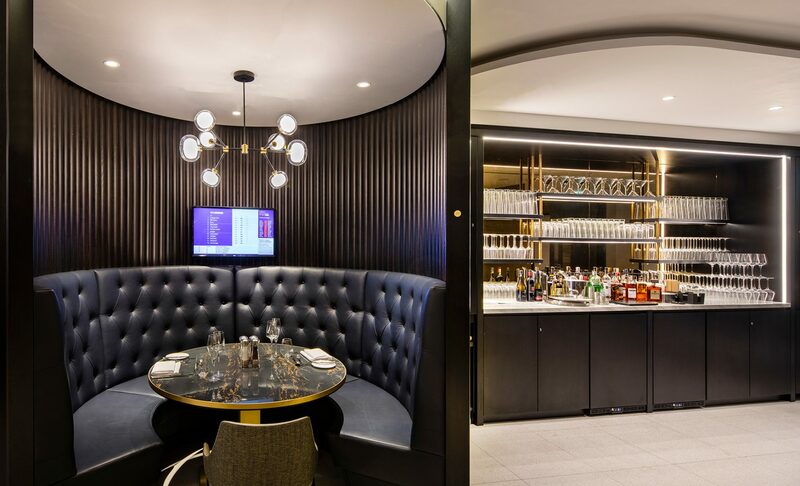 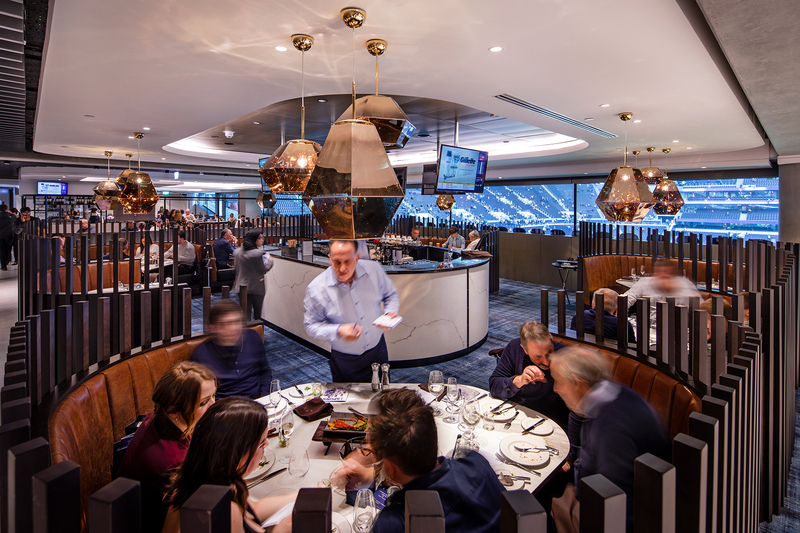 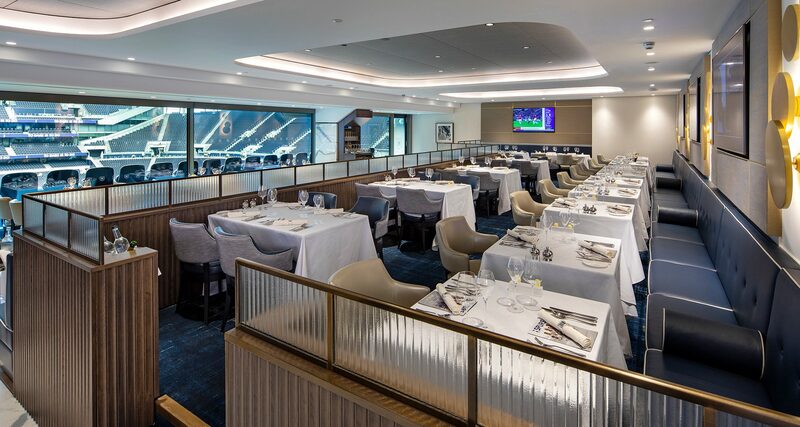 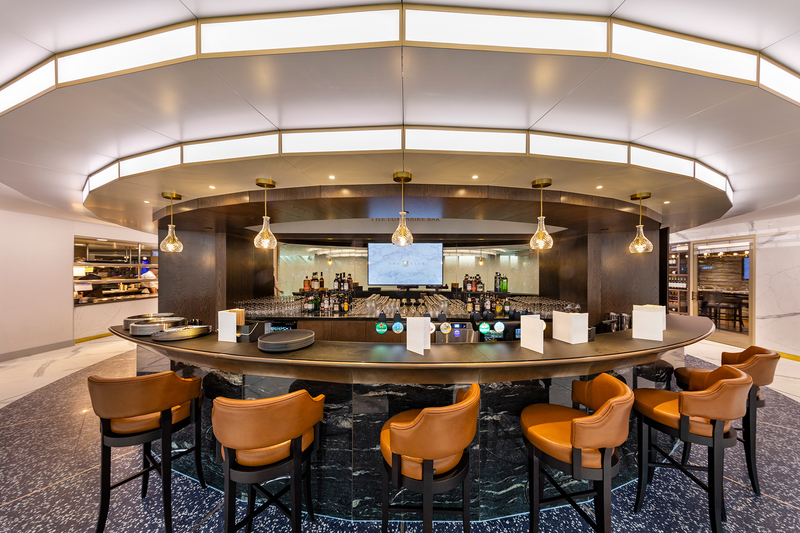 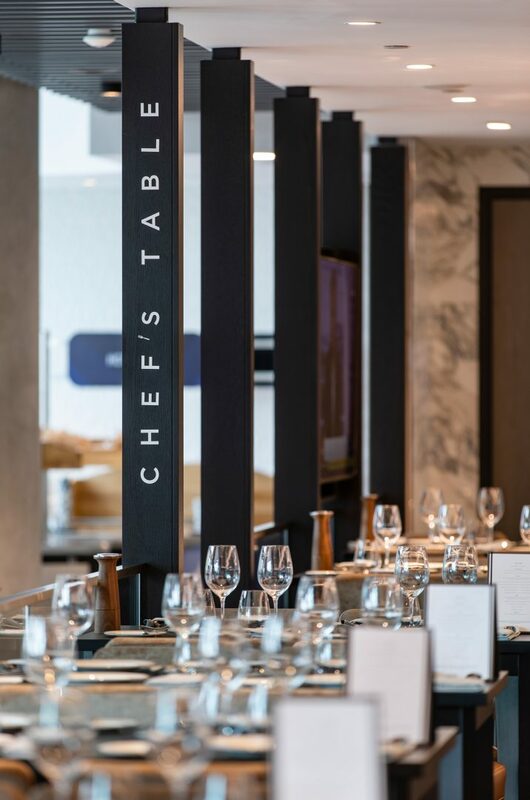 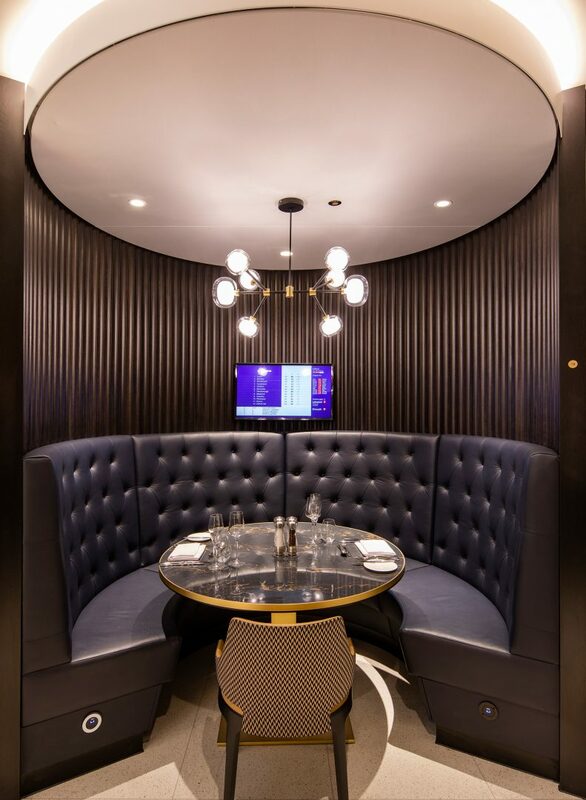 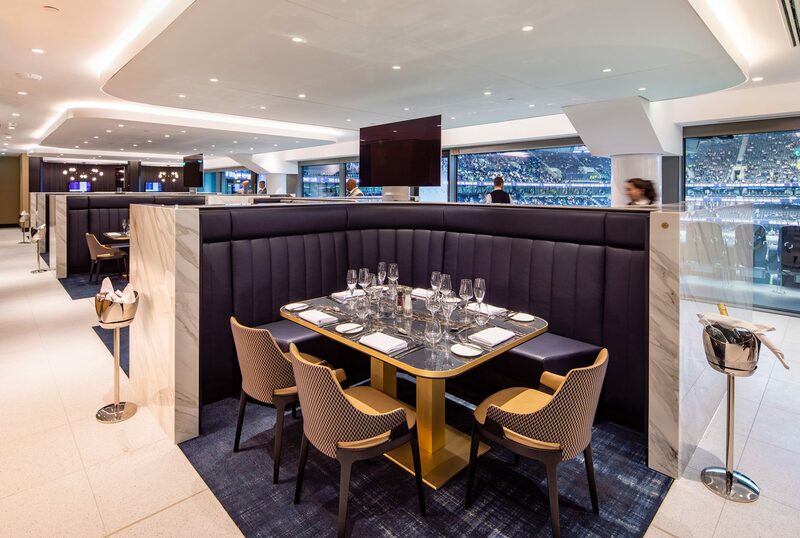 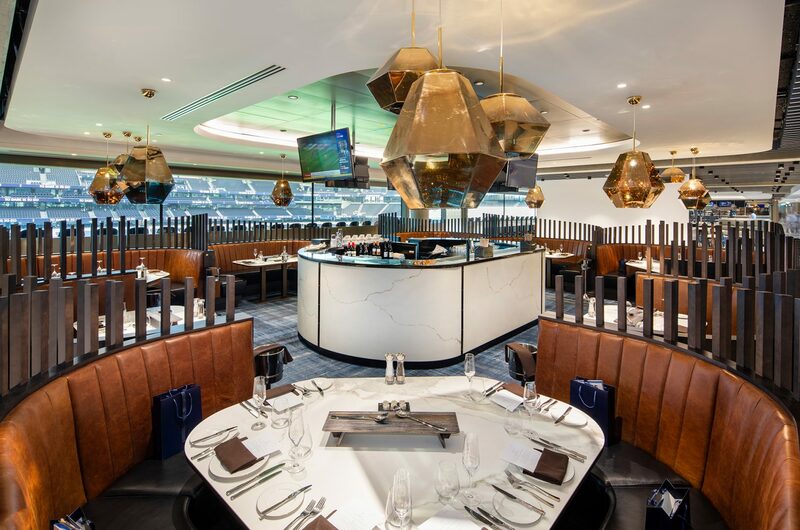 As part of the development of the new 62,000 seat Tottenham Hotspur Stadium, F3 were commissioned to design the internal space of the front of house premium areas, from initial brief through to construction, including the selection of all furniture and fittings. 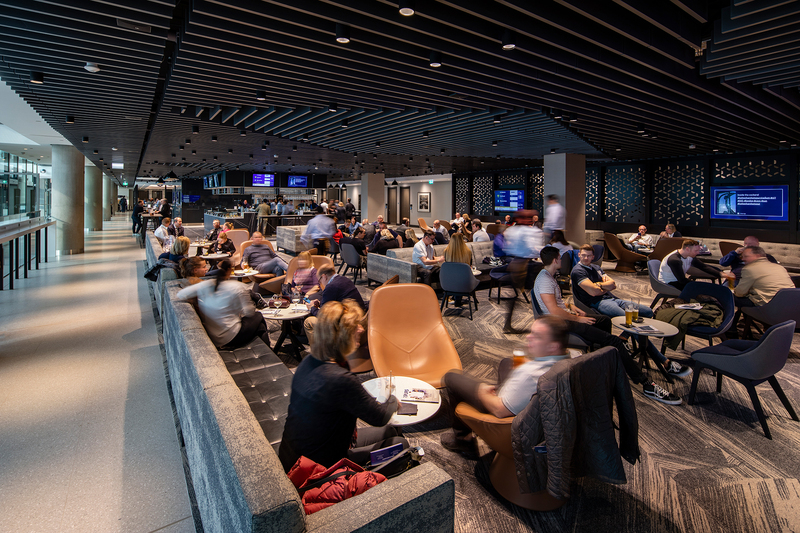 This encompasses a diverse range of restaurants, bars, open plan and individual suites, as well as the east and west atriums, totalling over 24,000 sq m of floor area. 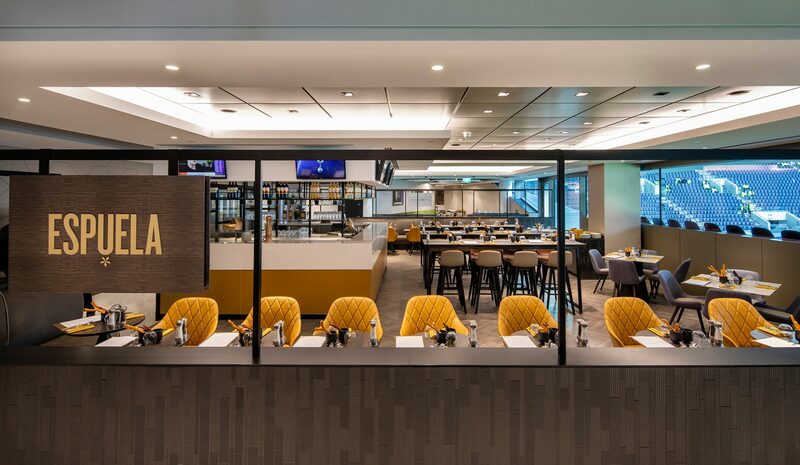 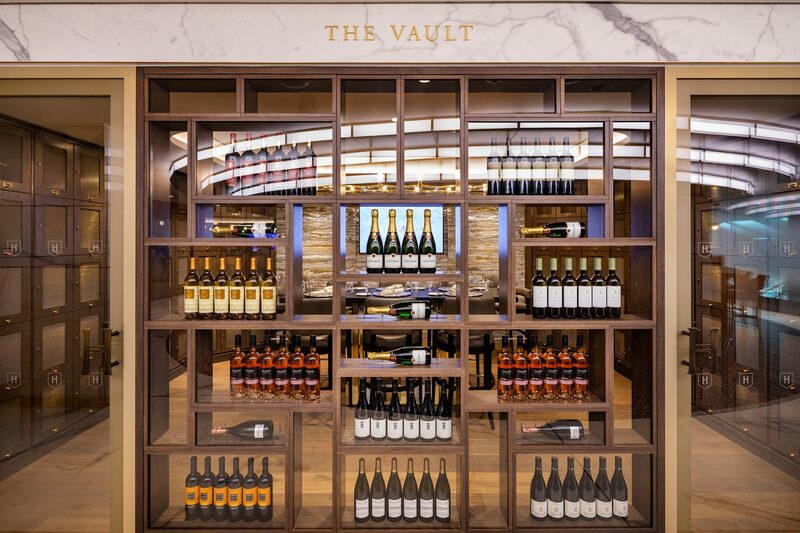 These spaces deliver the next generation of stadium experience, providing innovative design and new concepts in food, drink and entertainment within this multi-functional stadium.